Previous Article Who remembers the Nokia 3310?! Hello, thank you for your comment. Please see below for nutritional information. 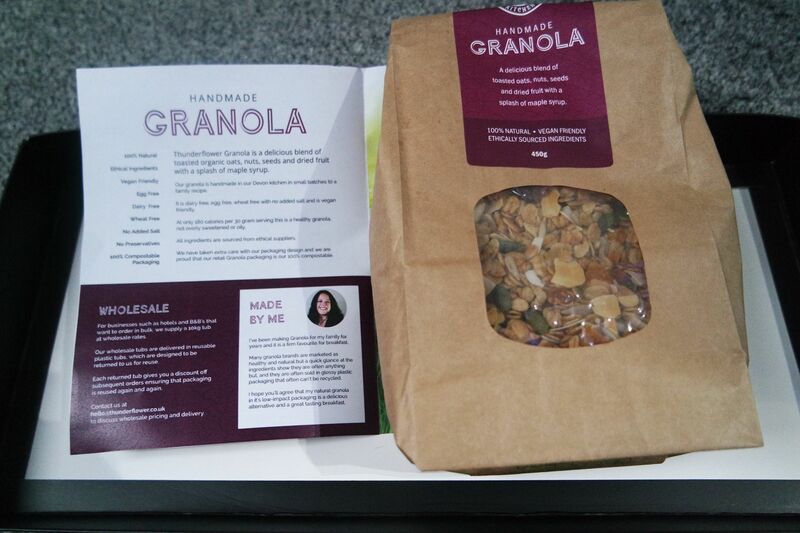 I loe granola, and this one sounds amazing! Granola and Strawberry yogurt is one of my favourite breakfasts it always fills me up and stops from my snacking too! 108 calories is just an added bonus really! I love granola! My favourite breakfast is for sure pancakes but as a more practical choice it’s usually scrambled eggs most of the time! I’ve honestly never tried granola, but this sounds like a really good breakfast option! Almost everyday without fail, for me it’s avocado and tomato on toast. The only time I miss this is if the avocados aren’t ripe, then it’s good old peanut butter instead. i tried granola for the first time ever last year and loved it! I love granola and this sounds amazing! !